RUSSIA. 2011. Elektrostal. 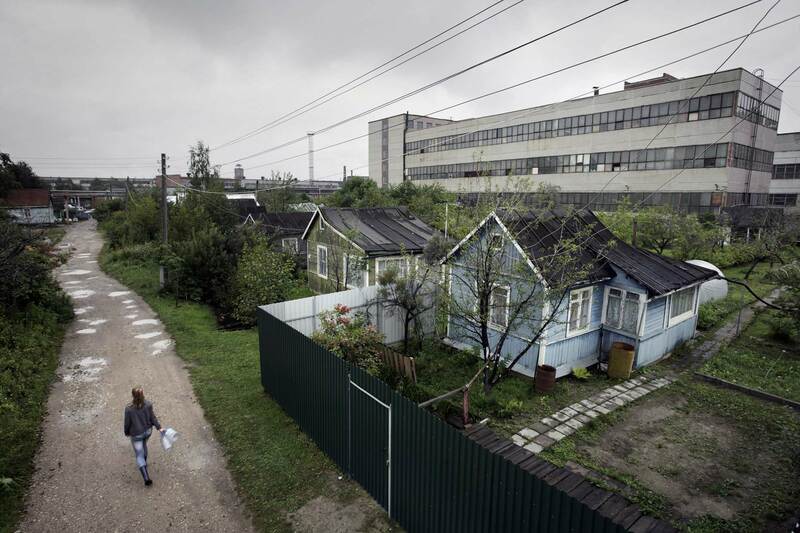 Dacha community Lyobitel-5, which is located right next to a machine tool factory.